Dr. Scales attended Franciscan University of Steubenville in Ohio for undergraduate studies. After four years he graduated with a Bachelors of Arts Degree. He then pursued a Dental degree from the Medical University of South Carolina Dental College in Charleston. Upon graduation from dental school in 1990, Dr. Scales returned to Orange Park and began practicing dentistry with his father in Jacksonville. 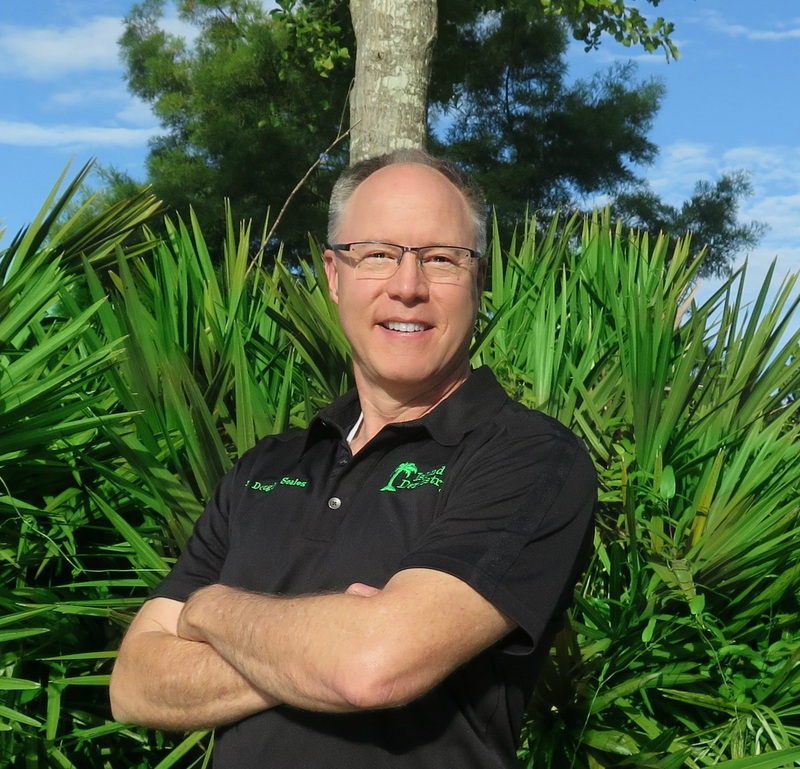 For the last 20 years he has had a private practice here in Fleming Island. Dr. Scales is an active member of the American Dental Association, the Northeast Dental Association, Clay County Dental Society, and Jacksonville Dental Society.